Longer, wider and lower than in the previous generation, the 2020 Nissan Sentra has more athletic proportions and emotion. 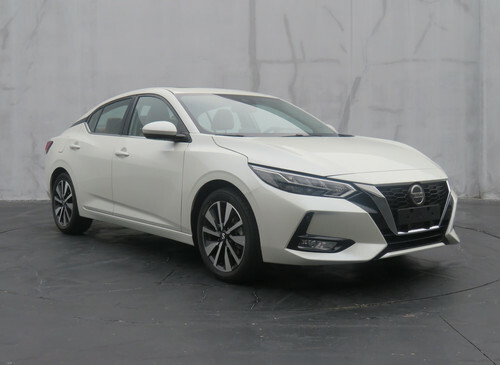 The Nissan Sentra has embodied the brand’s latest design language for its sedans, already seen on the Nissan Maxima and the Nissan Altima. Longer, wider and lower than in the previous generation, the compact sedan has more athletic proportions and more expressive exterior design. The new generation model measures 4,651 mm long, 1,815 mm wide and 1,447 mm/1,450 mm tall. The length and width have increased by 20 mm and 55 mm respectively, while the height has reduced by 56 mm/53 mm. The wheelbase has grown by 12 mm to 2,712 mm. At the front, the all-new Nissan Sentra sports sleek boomerang headlamps, the voluminous V-motion grille, low hood and a muscular bumper. On the sides, the sedan shows off the signature kick-up C-pillars and 17-inch machined alloy wheels. At the rear, the new tail lamps are more streamlined, and like the headlamps, should feature LED technology. Under the hood, the all-new Nissan Sentra has the HR16 1.6-litre normally aspirated four-cylinder petrol engine. The maximum power of this carried over engine has gone up from 93 kW (126.445 PS) to 102 kW (138.68 PS). This engine should come paired with a standard manual transmission or an optional XTRONIC CVT. These specifications apply to China, and the available engine(s) may vary in other markets. Under the hood, the 2020 Nissan Sentra has a more powerful, 102 kW (138.68 PS) HR16 1.6-litre normally aspirated four-cylinder petrol engine. 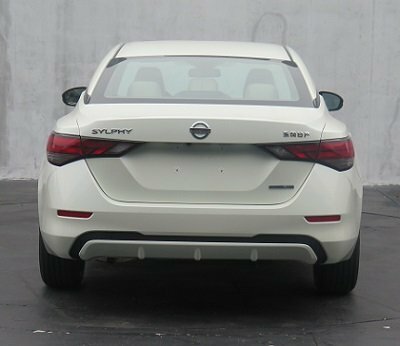 The next-gen Nissan Sentra (next-gen Nissan Sylphy) could debut at Auto Shanghai 2019 that will run from 16-25 April. The all-new Toyota Corolla rival should reach the U.S. market as an MY2020 model.